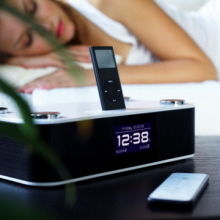 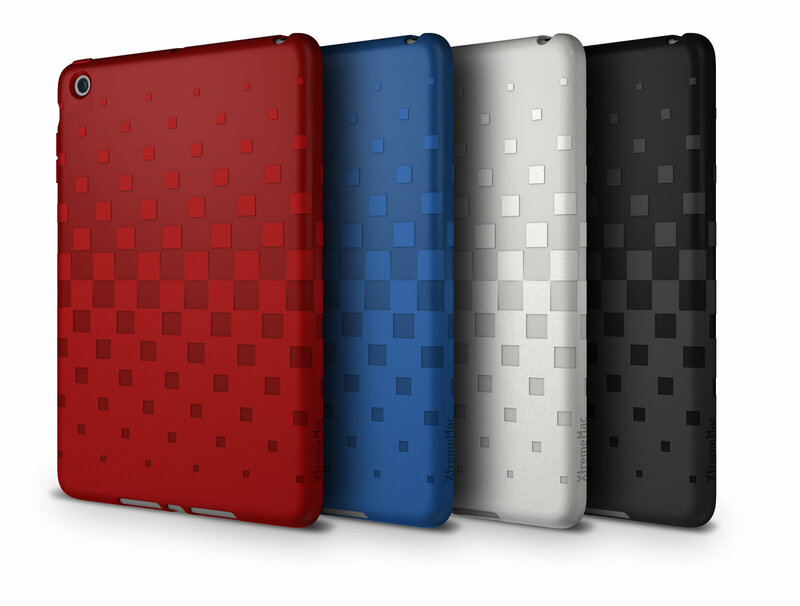 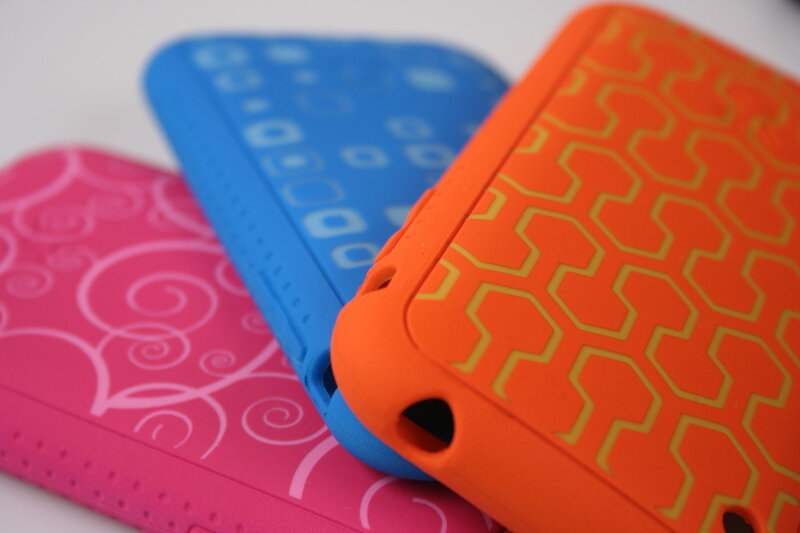 Tuffwrap Accent for iPod nano // This design utilizes 3 pieces of silicon that are glued together to create a seamless look. 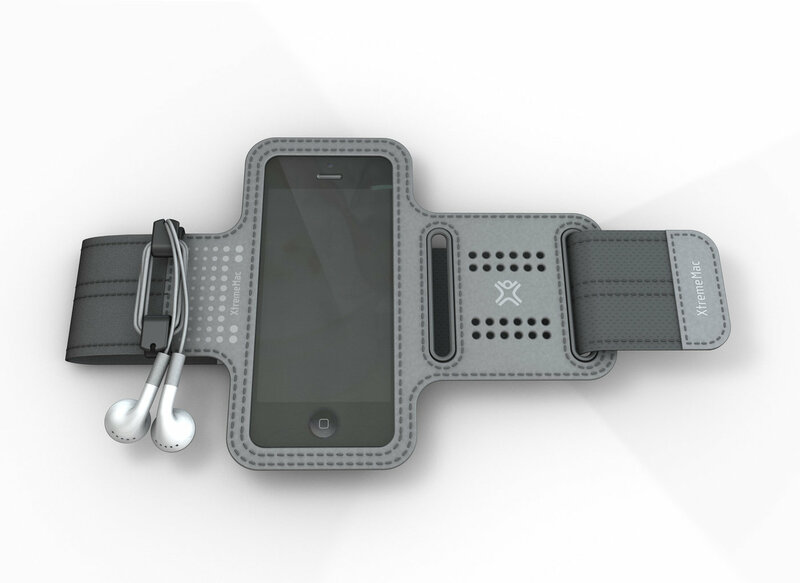 Sportwrap for iPhone 5 // Sportwrap is a "cut & sew" product that uses six different materials and needs to be designed to be comfortable, water resistant, durable, and quick to install. 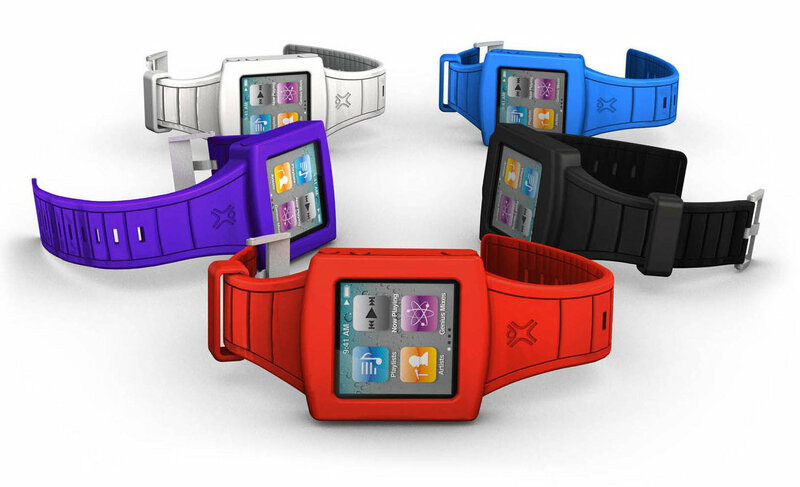 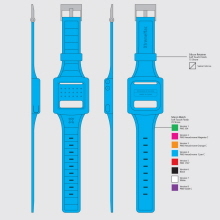 I've created about ten different sportwraps for different devices over the past eight years. 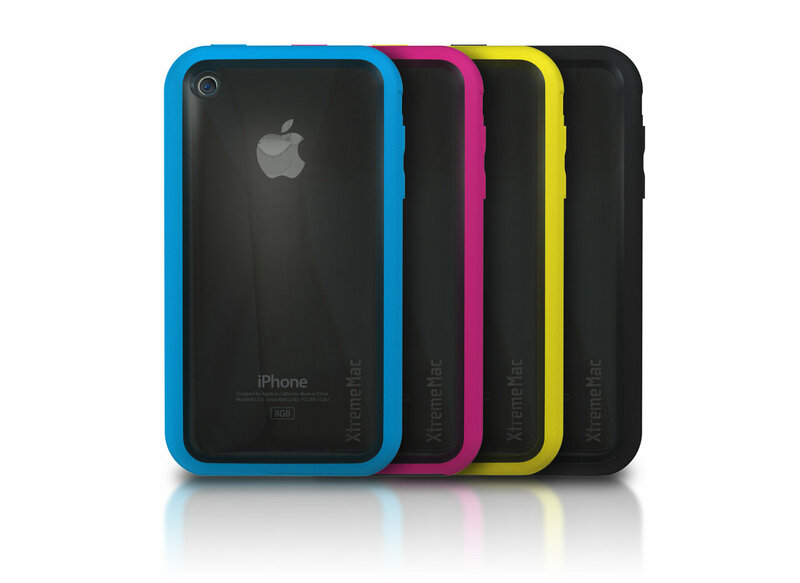 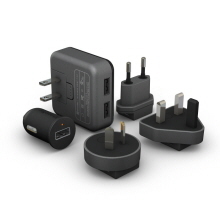 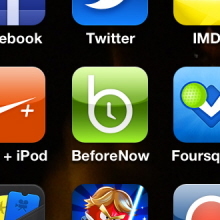 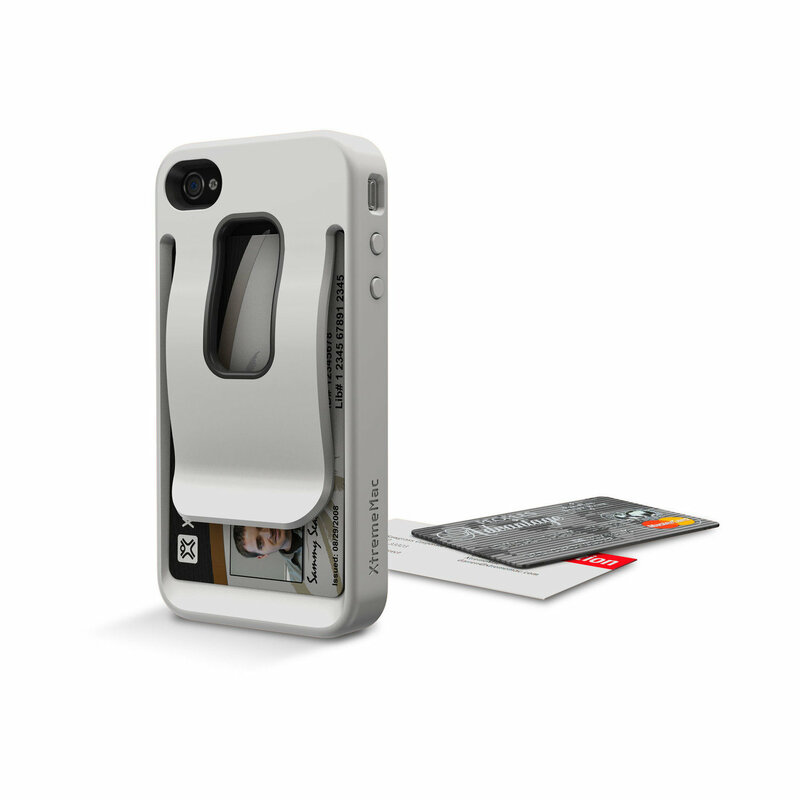 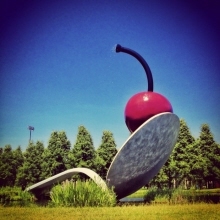 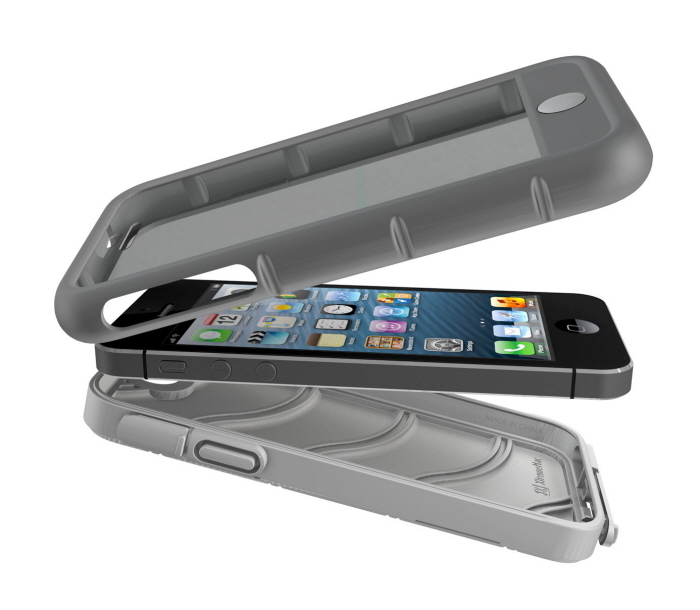 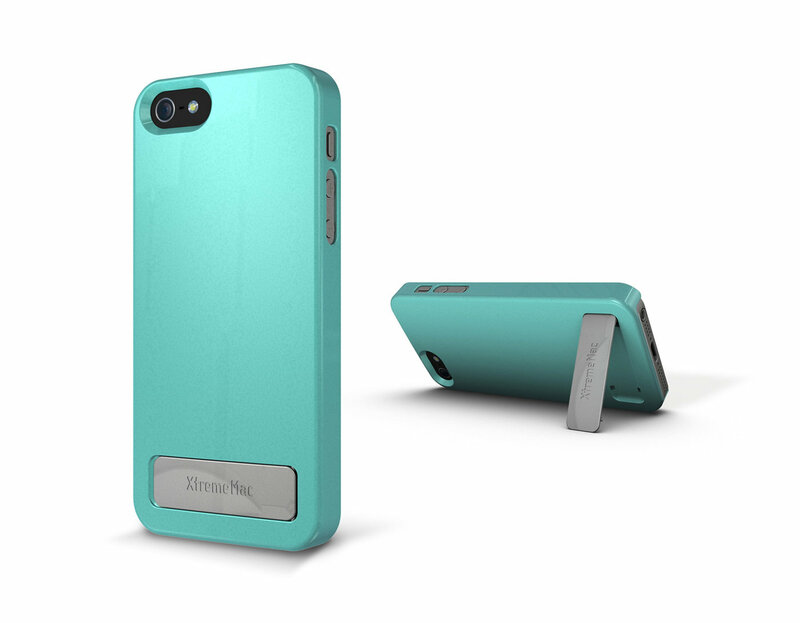 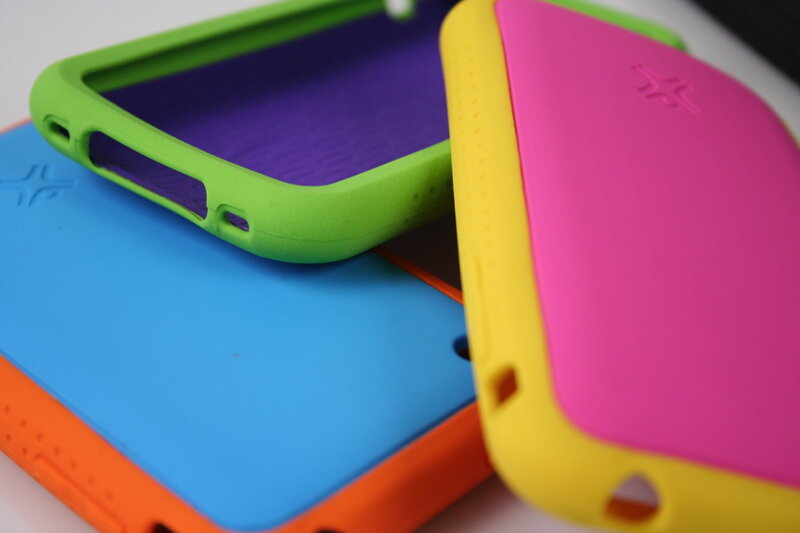 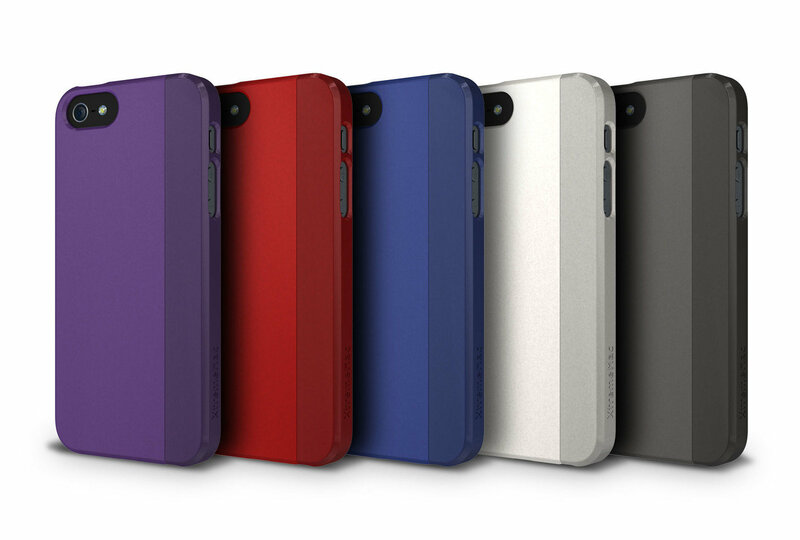 CoverClip for iPhone 4S // This case is made from a PC base and then an injection of TPE. 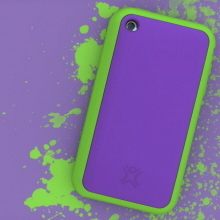 This give the case 2 colors, a Strong Clip, and play through buttons. 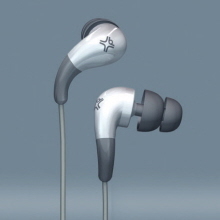 Created in 2011 // The original concept was by Astro Studios, I finalised the design for manufacturing along with Mechanical Engineer Denise Williams. 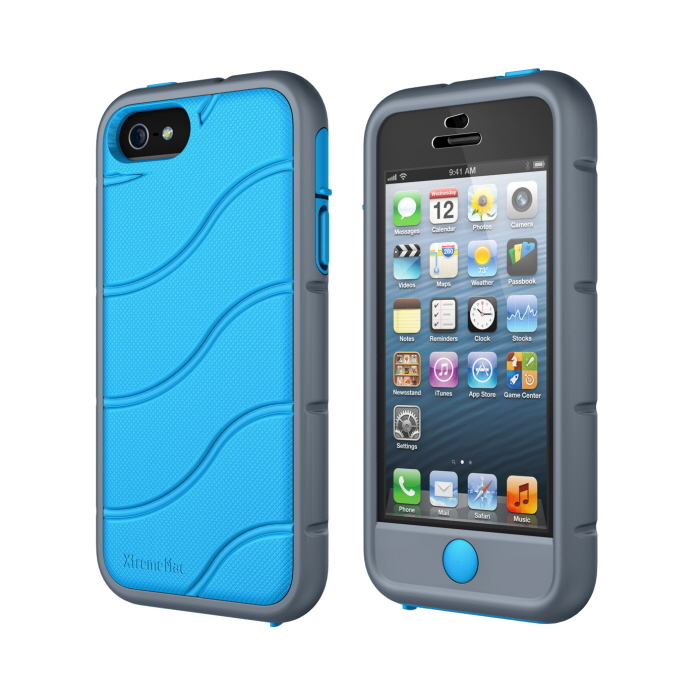 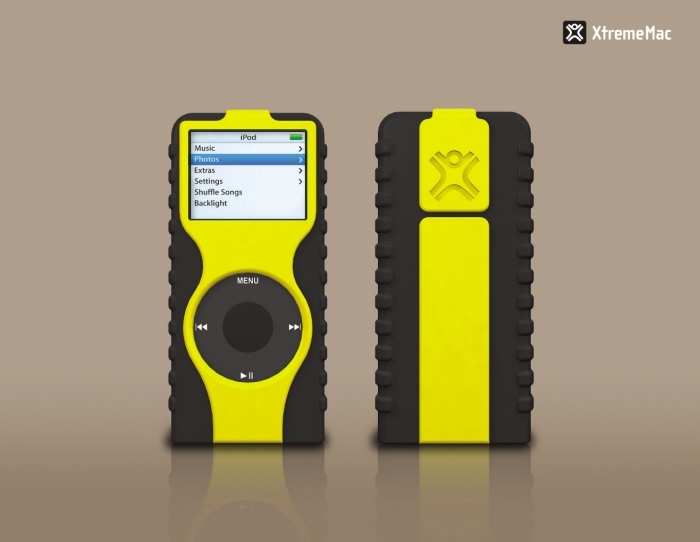 Shockwave for iPhone 5 // This design was created as a response to the trend in rugged cases. 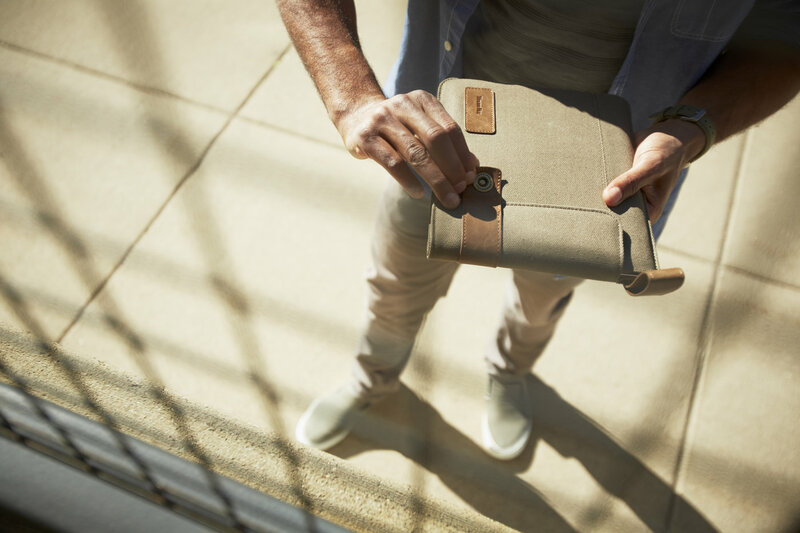 Rather than making a case for a construction worker, we wanted to design something sporty that a college student would want. 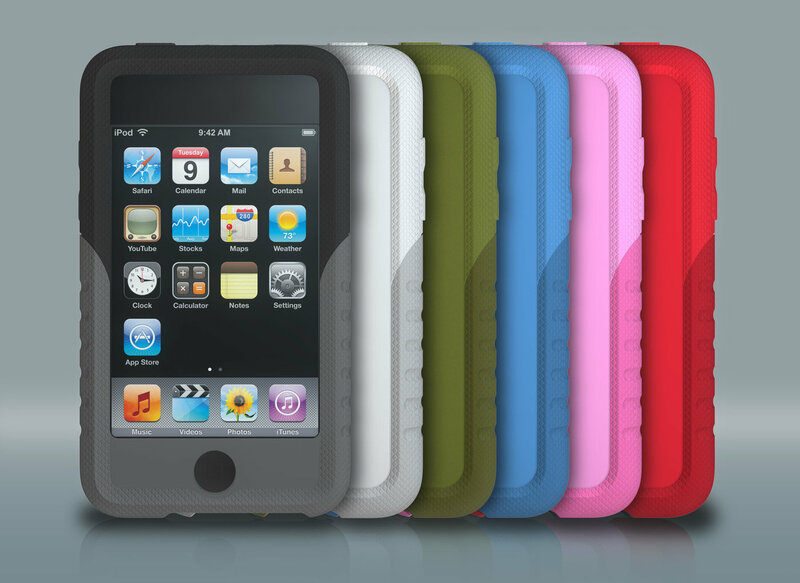 Part of the design challenge was implementing the air pockets on the side and the back of the case.